The MoPro package is available free of charge as a precompiled executable to use for academic and non-profit institutions for non-commercial use only. By downloading the MoPro package, you understand that NO WARRANTIES ARE GIVEN for any functionnality these package might offer. The licenser or the authors of the MoPro package shall never be liable for any damage suffered by licensee or any third party as a result of using these files or derivatives. You are asked not to modify or decompile the MoPro package executable files or attempt to retrieve its source code. The MoPro software package should not be distributed to any other users unless explicitely allowed by the authors of the program. Guillot B., Viry L., Guillot R., Lecomte C. & Jelsch C., « Refinement of proteins at subatomic resolution with MoPro« ; J. Appl. crystallogr., 2001, 34, 214-223. Jelsch C., Guillot B., Lagoutte A. 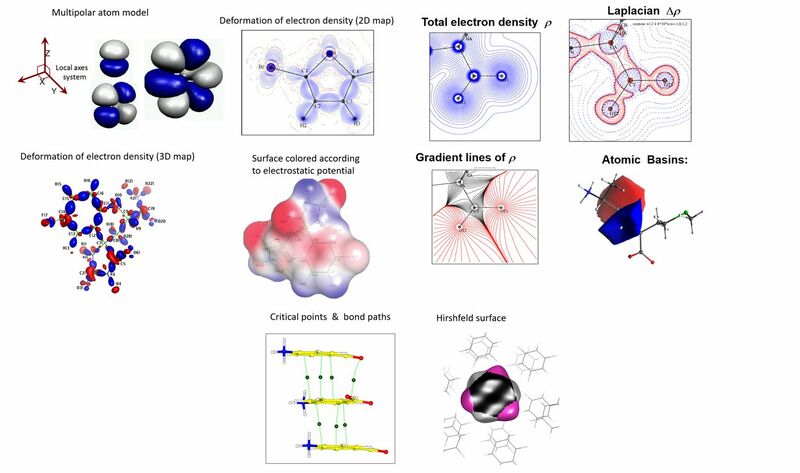 & Lecomte C., « Advances in Proteins and Small Molecules Charge Density Refinement Methods using software MoPro« ; J. Appl. crystallogr., 2005, 38, 38-54. Fill out the following form to complete the registration as MoPro user. Clicking on the acceptation button implies you agree with the above license conditions. Please note that entries highlighted in blue are compulsory.